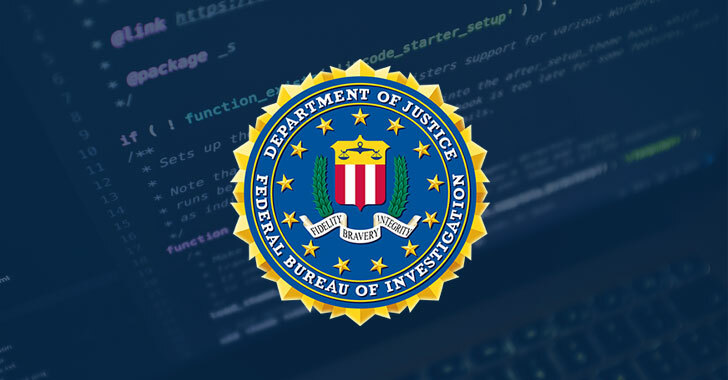 Three young hackers who were sentenced late last year for creating and spreading the notorious Mirai botnet are now helping the FBI to investigate other "complex" cybercrime cases in return to avoid their lengthy prison terms. However, after U.S. prosecutors announced Tuesday that the men had provided "extensive" and "exceptional" assistance to a dozen or more different law enforcement, a federal judge in Alaska sentenced each of the three men to just five years of probation—no prison sentence. In one instance, prosecutors called out the trio's assistance in the 2017 takedown of the Kelihos botnet—a global network of more than 100,000 infected computers used to deliver spam, steal login passwords, and infect other computers with ransomware and various malware. "Cybercrime is a worldwide epidemic that reaches many Alaskans. The perpetrators count on being technologically one step ahead of law enforcement officials," said U.S. Attorney Bryan Schroder. "The plea agreement with the young offenders, in this case, was a unique opportunity for law enforcement officers, and will give FBI investigators the knowledge and tools they need to stay ahead of cybercriminals around the world." Schroder concluded that cybercriminals often develop their technical skills at a young age, and this case demonstrates the government's commitment to "hold criminals accountable while encouraging offenders to choose a different path to apply their skills."